Calling all dancers. 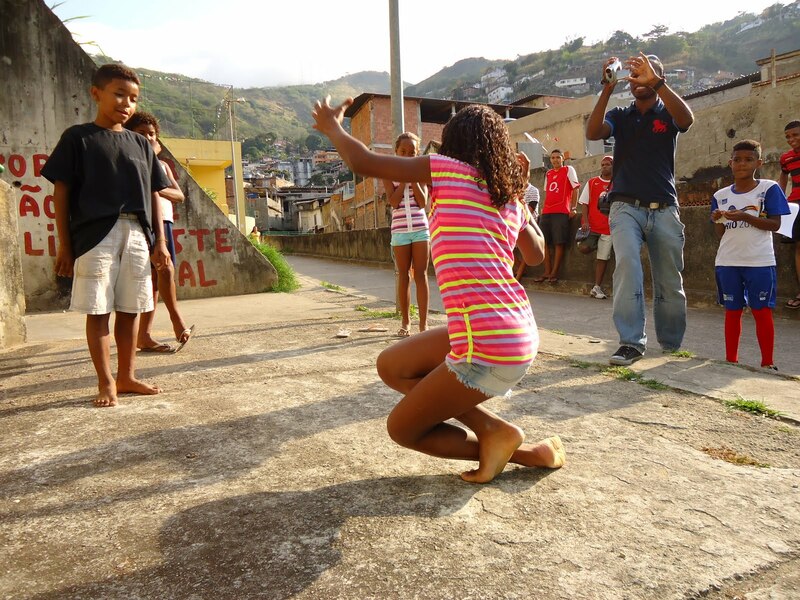 The UK Premiere of Passinho Dance-Off is at the Curzon DocDays on 27th May. It’s an early one… 6.45pm. Book today. Big respect to Jez Smadja (Shook / Straight No Chaser) for pulling this off! 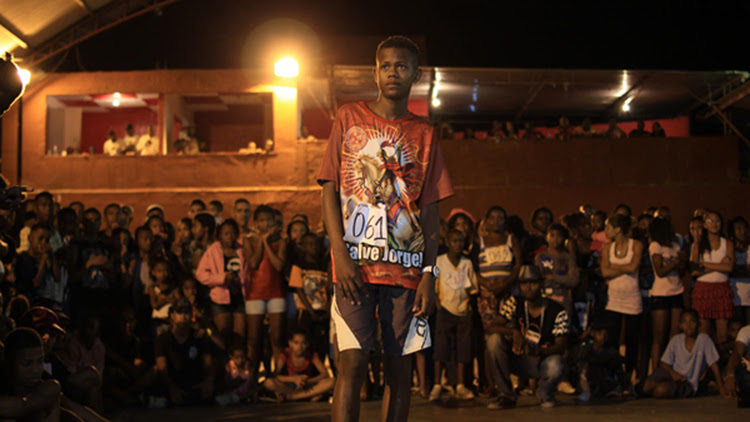 Passinho is a street dance phenomenon thats swept across Rio de Janeiro, leaving more chaos in its wake than the International Olympic Committee. It’s made superstars of the scene’s mercurial talent, and highlighted the the creativity and passion endemic to the city’s favelas and suburbs. 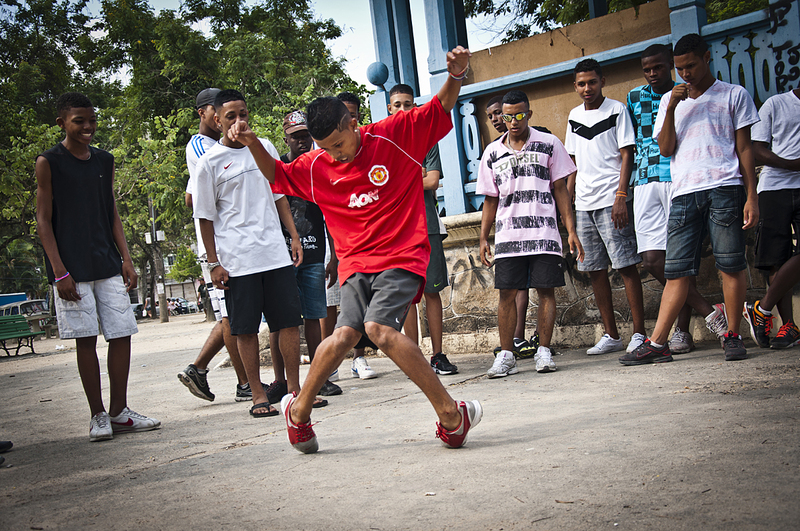 Directed by Emílio Domingos, Passinho Dance-Off follows the deftest performers during a city-wide battle to crown the king of passinho. But it takes an unexpected turn when one goes missing. The film was the Winner of the New Directions Award at the Festival of Rio and at the Curzon DocDays it will be followed by a Q&A with the director. A batalha do passinho 2 from Jangada Films on Vimeo. This entry was posted in Urban runnings... and tagged baile funk, Brasil, Curzon DocDays, Emílio Domingos, favelas, Film, Passinho, samba, street dance. Bookmark the permalink.